Our sweet mom, grandma and great-grandma, Donna Prince passed away on Monday, July 10th, 2017. Donna was born on October 27th, 1925 to Jorgen and Fern Hermansen in Salt Lake City, Utah. Donna grew up in the Salt Lake area and graduated from South High School. She married Rex Prince on June 4th 1947 and together they had five children. She is survived by her children Eileen, Kip (Lee), Jill (Cal) and Todd (Susie), her grandchildren Penni, Jamie and Corey (Mallary), her two great-grandchildren Jensen and Hayden and her brother Dean. 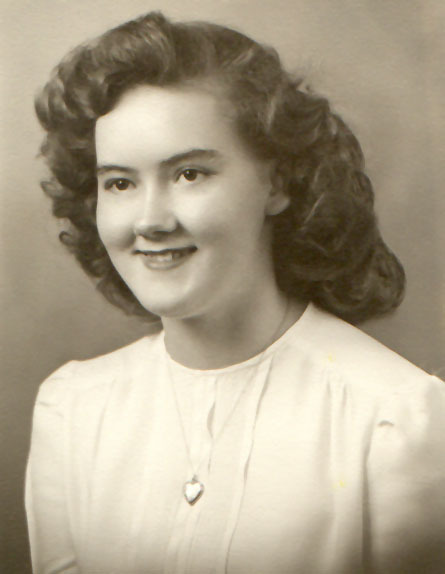 Donna was preceded in death by her parents, her husband, her daughter Penny, five sisters Vadna, Dale, Joy, Arvilla and Ila, and two brothers Ray and Ned. 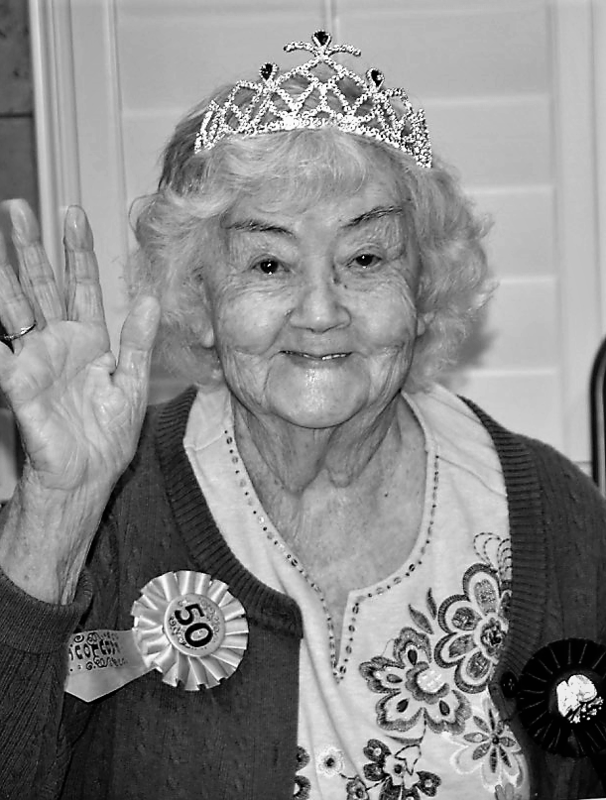 Mom maintained her sense of humor and delighted in life right up to the end, although she never did get Monty Python. Donna was loved by all. We will miss her love and strength every day. The world is a little less bright. A graveside service will be held on Saturday, July 15th, 2017 at 10:00 AM at Memorial Redwood Cemetery, 6500 South Redwood Road, Salt Lake City.